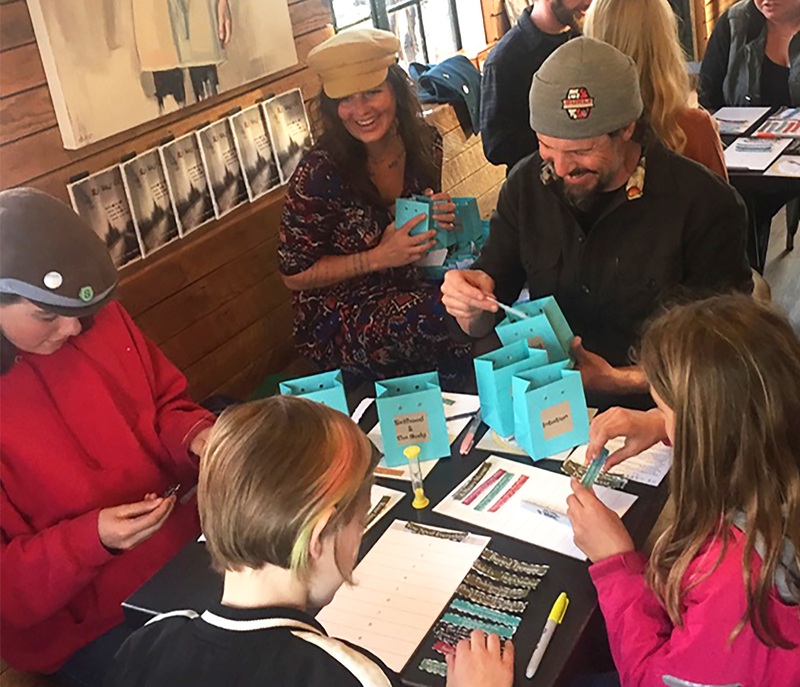 Dr. Carr’s Word Forage is a poetry board game designed to introduce players to the magic and joy of language by jolting them into poems they didn’t know they had inside them. Inspired by the Surrealist’s Exquisite Corpse, Dr. Carr’s Word Forage combines elements of unpredictability, unseen intention, juxtaposition and group collaboration to guide players through three phases of writing a poem: rough draft, workshop and revision. Workshop participants will write poems inspired by Dr. Carr’s Word Forage and leave with creative tools for their own endeavors, whether those involve writing, teaching, imagining or other forms of making. Emily Carr is the program director of the Low-Residency MFA at Oregon State University-Cascades. She has an MFA from the University of North Carolina and a doctorate from the University of Calgary. Her recent books include poetry, Whosoever Has Let a Minotaur Enter Them, Or a Sonnet— (McSweeneys, 2016,) and short prose, Name Your Bird Without A Gun: A Tarot Romance (Spork, 2019). Emily’s experience teaching music to Quaker children encourages her to think of writing workshops as laboratories: spaces for exploration, imagining together, sharing what we’ve created and thinking metacognitively about what happens in these inventive moments.